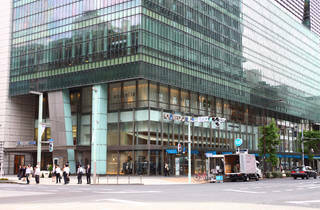 This building is located right next to Nihonbashi Station. 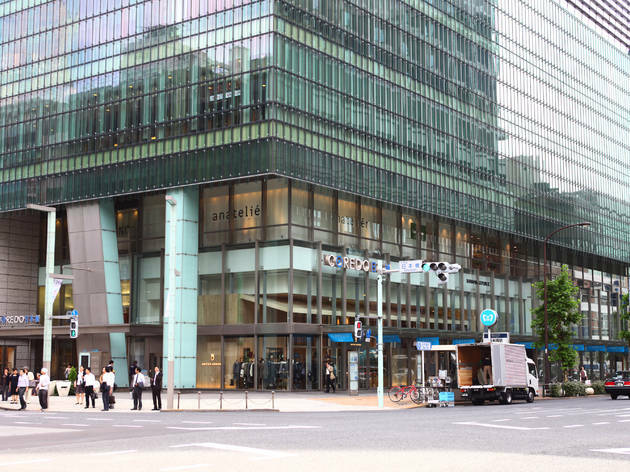 Its around 50 stores, restaurants, and cafés primarily target Tokyo's working women, hosting e.g. fashion and interior stores as well as hair and beauty salons.